First of all, welcome to the msFlights.net community! This page has been created to help you get acquainted with the workings of our community as quickly as possible. Discord is the software we use to communicate with each other in and out of the flight simulator. Push-to-talk is required for the lobby and some other channels. It is recommended to use it most of the time. At first, you will be able to access the lobby channels at the top of the server's channel list. Please contact a staff member if you would like to be a part of our community. As a member, you will be able to access all of the additional channels below the lobby area. Our goals are to enjoy flight simulation together and to respect each other. We have pilots of all ages and skill levels -- from simmers with almost no experience to real world pilots and air traffic controllers. You will find that most people here are very friendly and are willing to help! However, we do also encourage you to use common resources like Google or YouTube for help with questions not related to msFlights.net. If you didn't find your answer there, feel free to ask! SimLink: SimLink Is new software to the msFlights.net community! This software links FSX Boxed & Steam versions, as well as P3D, X-Plane, and FS9 together on one server. It is our communities main way to fly together. FSX Classic/Boxed: After launching FSX, click Multiplayer, then connect via Local Connection. Use the IP address listed on the right hand column on our homepage. FSX Steam Edition: Click Multiplayer, then connect via Steam. Look for the servers that have msFlights.net in their name. 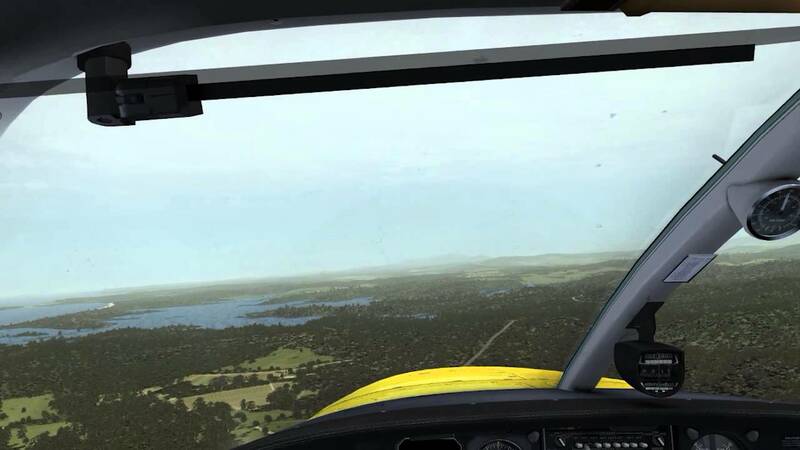 There are various msFlights.net servers for FSX:Steam Edition located around the world, and the server locations are indicated in the title as "NA" (North America), "EU" (Europe), and "AU" (Australia). Prepar3d: Our dedicated P3D server is offline. P3D users are recommended to use SimLink to connect online. If needed, special accommodations may be possible to bring a dedicated P3D server online temporarily with staff approval. If you have trouble connecting, please verify that you have the most accurate server information, available on our home page. Group flights are posted near the top of the msFlights.net home page. If you want to be involved in one, click on the desired event link or calendar link then read all of the event details. This will provide you with details including type of aircraft, route to be flown, server being utilized by the event host, and any special requirements. When you join a flight, be sure you choose your aircraft according to the event details. Also, be sure not to join the server on any runways or use the Slew feature. Takeoff for a group flights generally takes place on-time, so prepare and arrive early! Any member at msFlights is able to create and schedule a group flight. If you choose to do this, be sure to include as many details as possible in your post, and avoid scheduling one on top of another event. Registering on the forums is beneficial to you! We have loads of great tools and information. If you decide to register, we strongly encourage you to post in the Introductions forum! Use the forums and check out new posts when possible. Feel free to post new topics and reply to others. If you have any technical issues, posting in the forum also allows all members to see and potentially answer your question. Please review our very simple and important rules below designed to ensure an enjoyable experience for everyone! 2. DO NOT, under any circumstances, abuse people who are on our voice server. 3. Please be alert of when younger members are in the room. While vulgar/graphic language is allowed, use your best judgment and be courteous of others. 5. The msFlights.net group does not condone the usage of cracked software in any format. Any discussion of software piracy is prohibited. 7. Do not play music or sing without permission from all participants in the channel. 8. If you have to go away from the computer. Use the AFK channel. If your speakers are muted or your microphone is disabled, you will be subject to a forced move to the proper channel. 10. Do not advertise other simulation servers, voice servers, or products and services on our mediums. If one of our staff members feels that you are breaking these simple common-sense rules, you may be subject to removal from the server at that staff member's discretion. Here is a short video from our staff and community members for you. Thank you for taking the time to read this and for watching our video. We look forward to seeing you in our virtual skies! Special Thanks to Wingman and other pilots/staff who has been involved in creating and maintaining this thread! Thanks Travis this will be a great tool. Learn from the mistakes of others. You won't live long enough to make all of them yourself!